After exploring more than twenty other African nations using only public transport, Sihle Khumalo this time roams within the borders of his own country. The familiarity of his own car is a luxury, but what he finds on his journey through South Africa ranges from the puzzling to the downright bizarre. Voyaging from the northernmost part of South Africa right to the south, the author noses his car down freeways and back roads into small towns, townships, and villages, some of which you’ll have trouble finding on a map. But this is no clichéd description of beautiful landscapes and blue skies. Khumalo is out to investigate the state of the nation, from its highest successes to its most depressing failures. 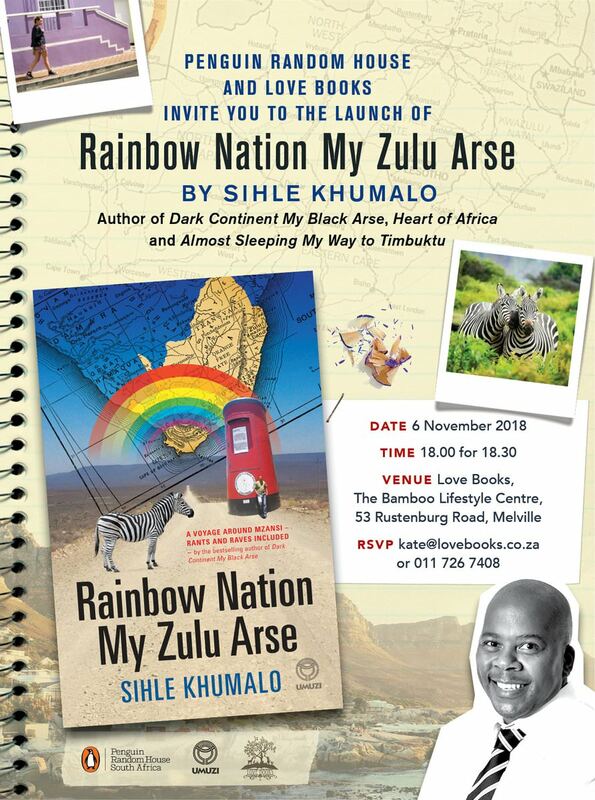 Whether or not he’s baffled, surprised, or sometimes plain angry, Sihle Khumalo will always find warmth in his fellow South Africans: security guards, religious visionaries, drunks, political activists and the many other colourful personalities that come alive in his riveting account.